'Matterhorn' Author On What It's Like 'To Go To War' As a Marine in the Vietnam War, Karl Marlantes learned to fire an M16, to command a platoon, to fight and to kill. In What It Is Like to Go to War, he comes to terms with the experience of combat: the guilt, the thrill and the challenge of coming home. Karl Marlantes shipped off to Vietnam as a 23-year-old second lieutenant in 1968. As a Marine during the Vietnam War, Karl Marlantes learned to fire an M16, to command a platoon, to fight and to kill. 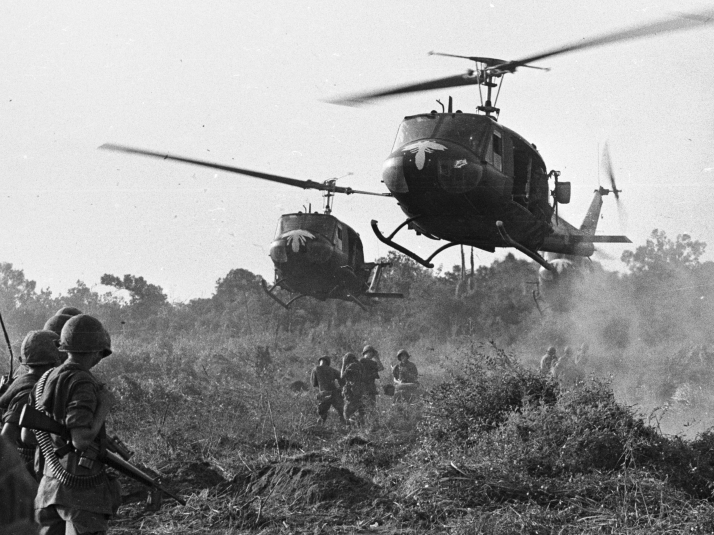 And in the four decades since Vietnam, he has spent his time reading, reflecting and writing a memoir that has helped him come to terms with that experience. In his book, What It Is Like to Go to War, Marlantes writes that while the Marine Corps trained him to kill, "it didn't teach me how to deal with killing." 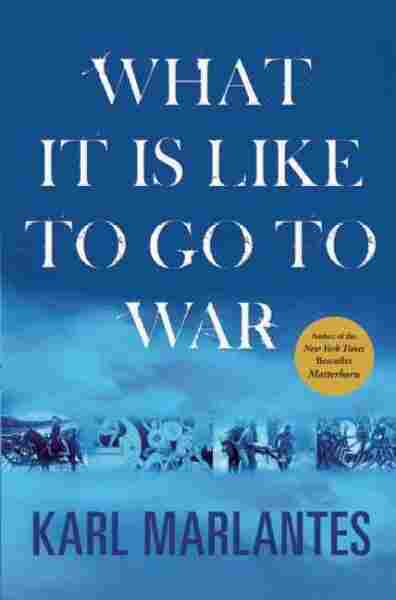 Marlantes — who also wrote the Vietnam War novel Matterhorn — tells NPR's Neal Conan about his experience in combat; the guilt, regret and shame, but also the eerie thrill, the challenges of coming home and what the U.S. could do to better prepare combat troops for war. "It was a particular kid that I killed up front and personal. ... It was in combat, and he was trying to kill us with hand grenades and a rifle. What it was is that [many years later] I saw some terrified kid. He was no longer the enemy, as we love to pseudospeciate. Because we have to. I mean ... if you're raised as a decent human being, killing somebody is against every moral thing you've ever been taught. And so, generally, in combat it's 'krauts,' the 'gooks,' the 'yanks' — whatever you want to do to try and make it so that it's not a human being. "And he threw it, and I pulled the trigger. But it was looking at his eyes that I realized he's just a kid, like me. Another human being. He was born in North Vietnam; I was born in Oregon; we ended up on opposite sides of this terrible act that's going on." "At the time you're very busy; you're on adrenaline; people are trying to kill you. So you don't tend to think about it. You're also young. "Well, 10 years after that conversation, I'm rolling around sweating at night, having nightmares and scaring my wife to death. Because you can't repress it without bad consequences." "Every one of those things happens in combat, every one of them. And whether it's a mystical experience or an equivalent psychological state, I'm not prepared to say. But what I am arguing is that you have a 19-year-old experiencing something at that level, and then you have him come back and flip burgers at McDonalds without any help ... or any preparation that this is going to happen to you and when it does, you're going to feel like this, and other people will feel the same way. And in some ways, that will help people come to terms with what I call a wound to the soul, as well as just a wound to the body or the brain." 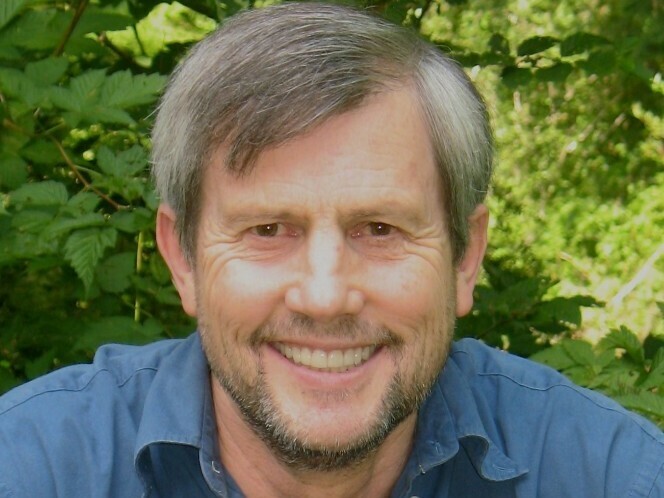 Karl Marlantes is also the author of the best-selling Vietnam War novel, Matterhorn. "If you can start the process — and I think it's quite possible to start it right there, immediately after a battle, when you're finally safe — you can take time to reflect. Not only [reflect] on your own friends who have been killed — and you do need to take that time — but also reflect on the fact that these other people that you just killed were there sort of just by the grace of God or circumstances, and you took their lives, too, and there's no sense of being guilty about it. It was just part of the situation that both of you got thrown into. And luckily enough, you're the one that came out alive. But to be able to bring it to consciousness sooner will help heal this terrible wound to our own souls faster."